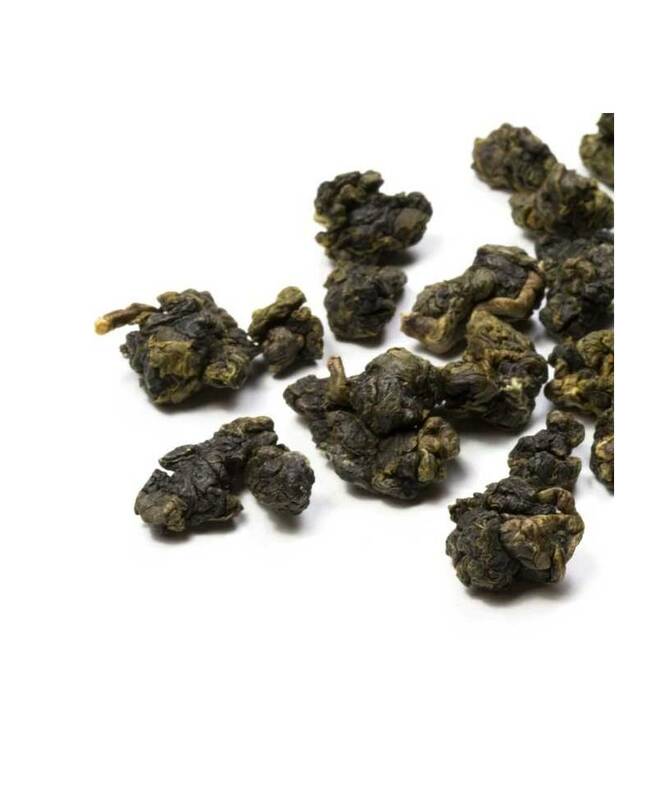 Jin Xuan Milk Oolong is an oolong tea cultivated in Alishan Mountain - a resort of enormous beauty with idyllic scenery and tea plantations reaching to a height of 2300 metres. 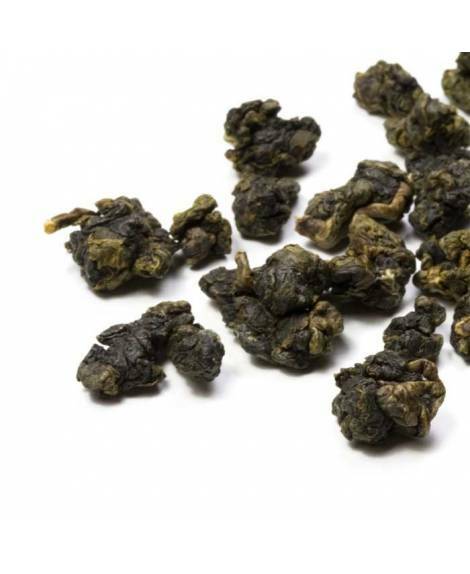 The high altitude, dense clouds and pure mountain air are ideal for producing excellent oolong teas of the highest quality. 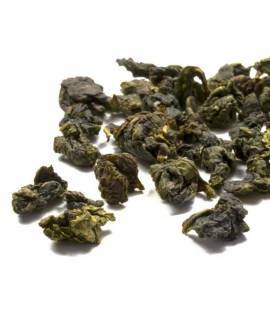 The tea that grows there is very aromatic, creamy and sweet, with fruity and floral nuances. 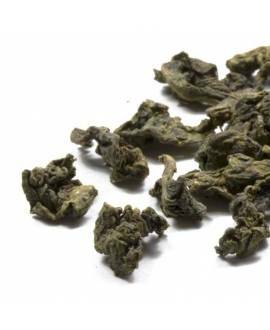 Jin Xuan is a tea well known for its soft and unique milky aroma, the reason it was named “Milk Oolong”. 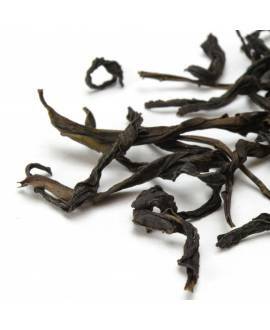 While many Milk Oolongs are artificially flavoured, this Jin Xuan Milk Oolong is all natural and has been lightly toasted to accentuate the flavour of butter and cookies. 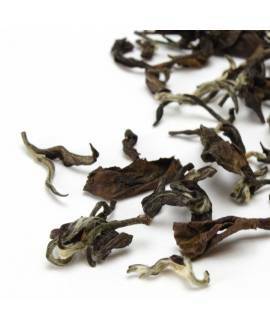 The infusion is very light, soft and silky, with a delicious spring fragrance and creamy notes of malted milk, complemented with a touch of lily, melon and orchids. Taste Creamy milk notes with fruity and floral undertones. Smooth and silky. Un té muy bueno, no es demasiado fuerte y realmente huele y sabe a leche, es muy curioso. No tiene ni aditivos ni aromatizantes artificiales, es totalmente natural. Muy recomendable!